OTTAWA — The RCMP identified six suspects on Thursday it said had plotted a terrorist attack in Canada. One was also accused of financing the purchase of weapons to be used against Canadian Forces. All are Canadian citizens, the RCMP said. 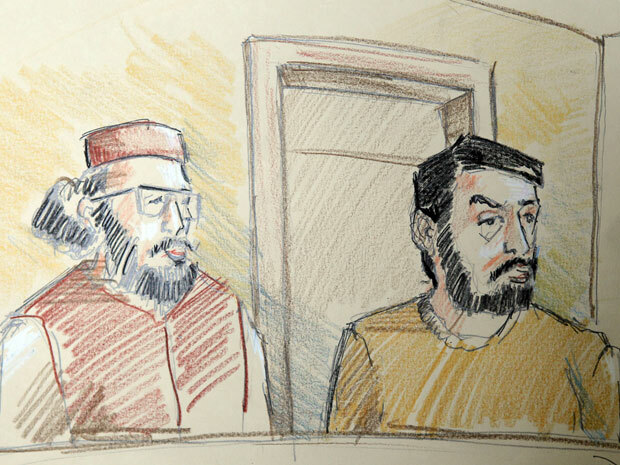 The case is the latest indication that Canada has a problem with “homegrown extremists,” a term that refers to Canadians who have become so radicalized by al-Qaeda’s ideology that they want to commit terrorist violence. But what is Canada doing about it? 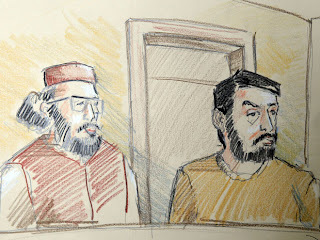 Interviews with officials and de-classified documents indicate that counter-terrorism agencies have been fighting a behind-the-scenes battle to identify Canadians that are radicalizing and, in some cases, taking steps to intervene.